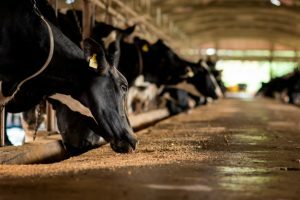 The law of unintended consequences is an interesting one and it keeps coming up, particularly in dairy. 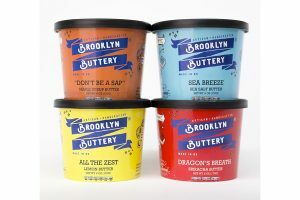 Had an interview this week with a person who is participating in the Dairy Farmers of America’s Accelerator programme. 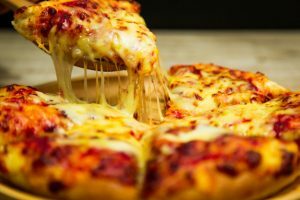 Like most people of the modern era we live in, I will pop by the shops and occasionally collect a pizza to bring home, heat up and eat with my family. 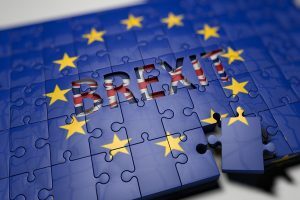 Considering the brouhaha over Brexit last week, the mood at the European Dairy Association’s policy conference was optimistic while accepting there are ongoing issues. 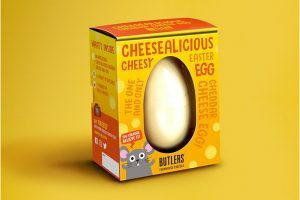 Here in the UK, Butlers Farmhouse Cheeses is launching an Easter egg made of 100% cheddar cheese. 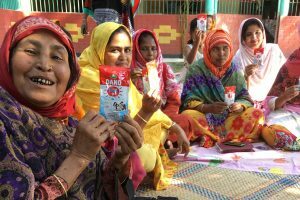 Arla Foods has employed a group of female micro-entrepreneurs in Bangladesh, to supply much needed nutritional and affordable dairy product to rural areas. 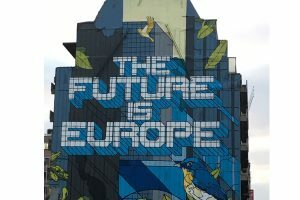 A campaign to promote drinking milk among young people in Britain cannot happen too soon, and Andy Venables is right on track. 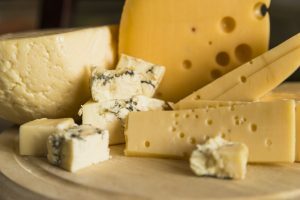 The news that British cheese maker Dairy Crest has been subject to a takeover bid by Canadian cheese maker Saputo, should give people who want a return to the UK of the 1960s pause. This morning, The Times website reports on a subject that has been hotting up lately. 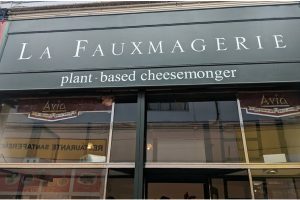 This concerns the launch of a “fauxmagerie” in London and its selling of “cheases”, which are a collection of non-dairy products built to be substitutes for the real thing. 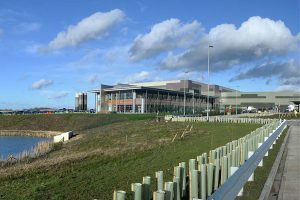 A high-tech baby food plant and the EEX’s record year for dairy futures all point to a very positive outlook for the powdered side of milk. 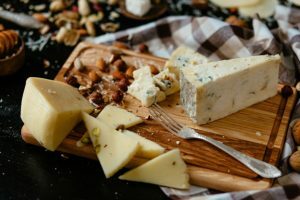 We had the neighbours over for dinner last week, and in addition to discussing the peculiarities of our Victorian housing such as long-lost chimney vents and clay pipeworks that acted like a doorway for the local rodent population, we had a cheeseboard. An interesting item appeared in the inbox this week. 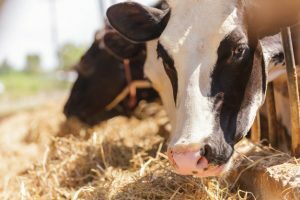 A newsletter from the European Milk Board shared an article by a professor saying that avoiding meat and meat products won’t fix climate change in the way we might think. 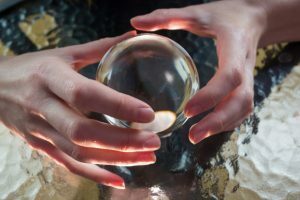 The Agricultural and Horticultural Board Dairy (AHDB Dairy to friends) of the UK has released its 2019 predictions for modest production increases and perhaps a modest price increase for milk. 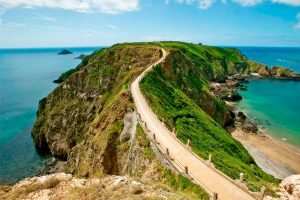 The Organic Milk Suppliers Co-operative (OMSCo) in the UK is celebrating its 25th anniversary year, and Richard Hampton, its managing director, spoke to Dairy Industries International about the challenges and successes of the organisation. 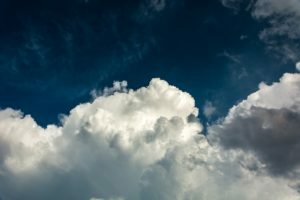 The last blog of the year is always a time for reckoning and looks at the future. Er, let’s just say the reckoning is coming, and I have no idea what the end result will be in 2019. 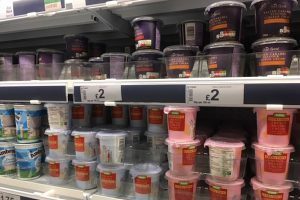 One of the interesting things about my job is that sometimes I spend too much time in the dairy aisles, staring at cheese and yogurts. 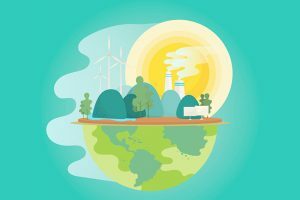 The recent findings presented in Poland at the United Nations Framework Convention on Climate Change (UNFCCC) 24th Conference of the Parties (COP24), showed good results for dairy. Ah Norway. 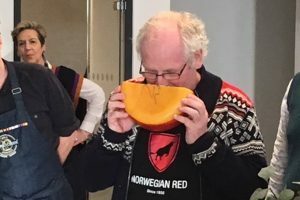 I enjoyed my very short visit there at the beginning of last month, and last week I was invited back into London to meet the winning cheese makers from the World Cheese Awards, and to eat some amazing cheese.